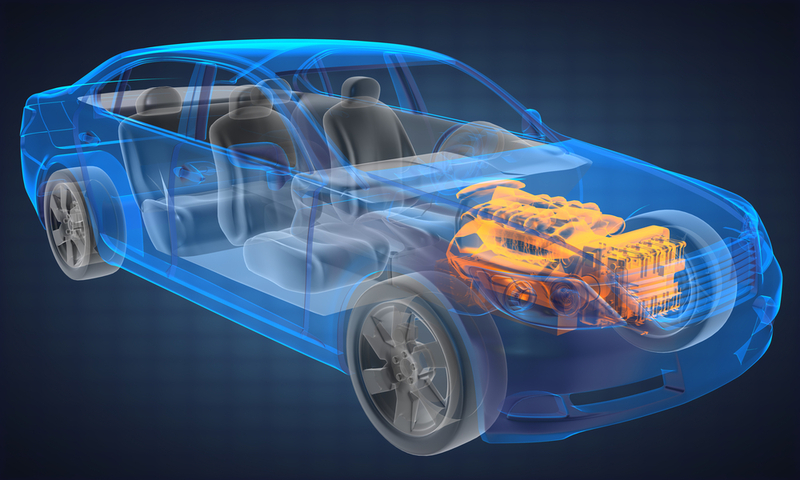 Since the successful implementation of Lean Manufacturing processes in Toyota Production System, the term ‘Lean’ in its various forms including multiple optimization tools and techniques has become the buzz word in the automobile industry. By Definition, Lean means “manufacturing without waste.” Waste (“muda” in Japanese) has many forms. Material, time, idle equipment, and inventory are examples. Most companies waste 70%-90% of their available resources. 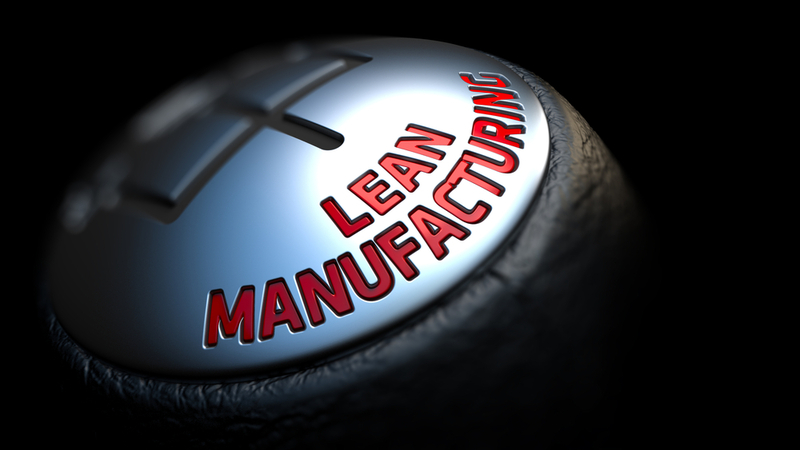 Even the best Lean Manufacturers probably waste 30%.What does it really mean and why is it crucial for OEMs as well as suppliers at different tiers to embrace this? Let us take a deep dive with a 6W approach: What, Who, When, How, Where and most importantly Why. What does Lean consist of? Lean addresses the Nine Areas of Waste: motion, inventory, waiting time, transportation, information, quality, overproduction, processing and creativity. By eliminating waste, a company has the opportunity to abolish time spent on unnecessary tasks. These functions integrated with People and Technology forms the backbone of Lean. In the current context we are talking primarily about the entire automotive ecosystem consisting of the OEMs as well as the suppliers at different level. This cuts across various departments within the organization including Sales, Marketing, Designer Community, Procurement, Finance and Manufacturing. When is the right time to Go Lean? It can be a multi-year organization level program or a small function/department specific sprint to realize quick benefits. Key here is to identify the areas/processes generating more waste so that implementing lean can result into maximum benefit. In today’s fast growing and ever demanding market place, a major cost is spent towards maintaining the inventory. A lean organization will maintain just enough inventories to complete orders. New customer orders should trigger purchase of additional material. This helps in freeing up funds for further growth investments. Lean Organizations use Pull method for product and material movement in the production process. A pull system requires the next step in a production process to pull the product through only when it is prepared. The ideal in lean manufacturing is a single-piece process with one product moving through the production line at a time. This eliminates bottlenecks in the process and reduces lead-time. A reduction in lead-time improves customer service, which can give a company a competitive advantage in the market. Lean manufacturing systems focus on making small quality improvements in company processes to improve the overall quality of the product. Improving the quality of the product and the process improves reliability and customer satisfaction. In a lean manufacturing system, employees have the power to make improvements at any stage in the process. For example, employees at each workstation must ensure the product meets quality standards before moving it on to the next workstation. Workers can send a product back to the previous station if it does not meet specifications. The system builds quality checks and inspections into the process instead of inspecting the product at the end of the line. 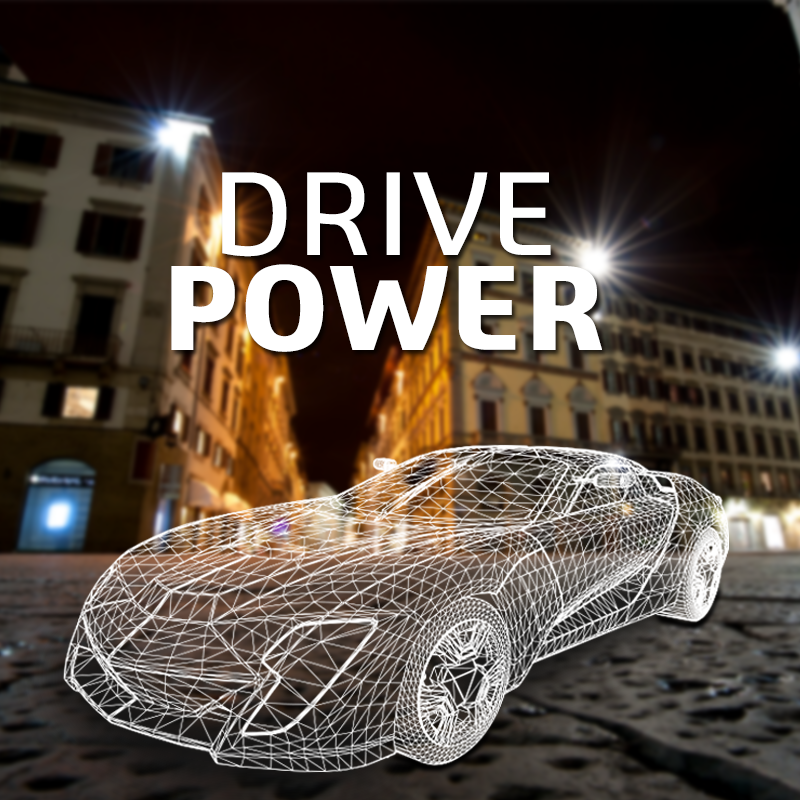 Usage of 3D Design Softwares and 3D Modelling Softwares can help in automating various checks and balances and simulating various scenarios at early stages. Quality improvement techniques allow workers to participate in changes to processes and production methods. Empowering workers to participate in change increases morale, which increases productivity. A productive and empowered workforce increases production rates and reduces costly employee turnover. Lean is not a plug and play tool to realize benefits immediately. It requires commitment and the involvement of everyone within the organization. It is often very easy to work around the principles of Lean to hit short term targets. This often undermines lean initiatives leading to its rapid dismissal as an effective tool. Gains made by individual applications of tools are often lost over a short period of time due to there being no overall focus.